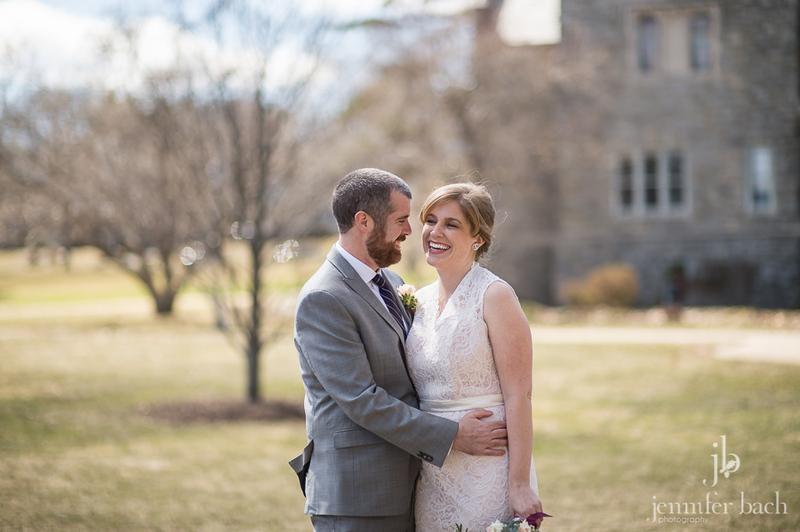 One of our favorite things about shooting weddings is meeting not only our lovely brides and grooms, but also their family and friends. 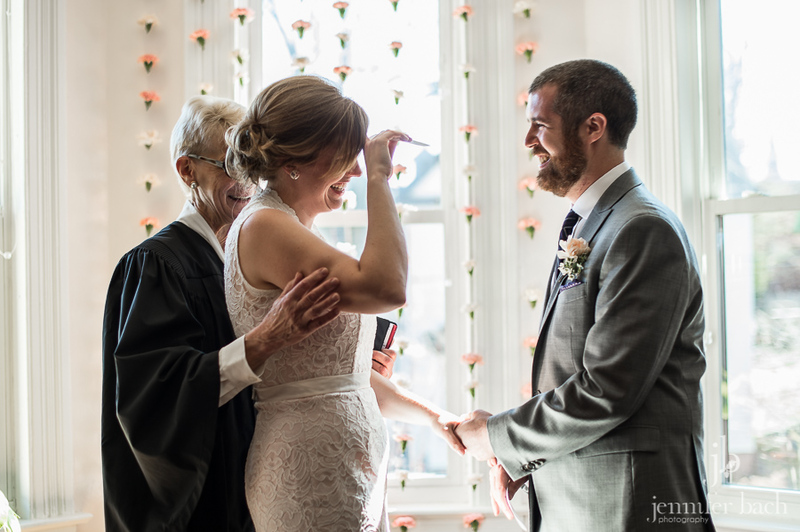 It’s really special to be a part of such a personal day, and see the connections in the quiet, behind the scenes moments. 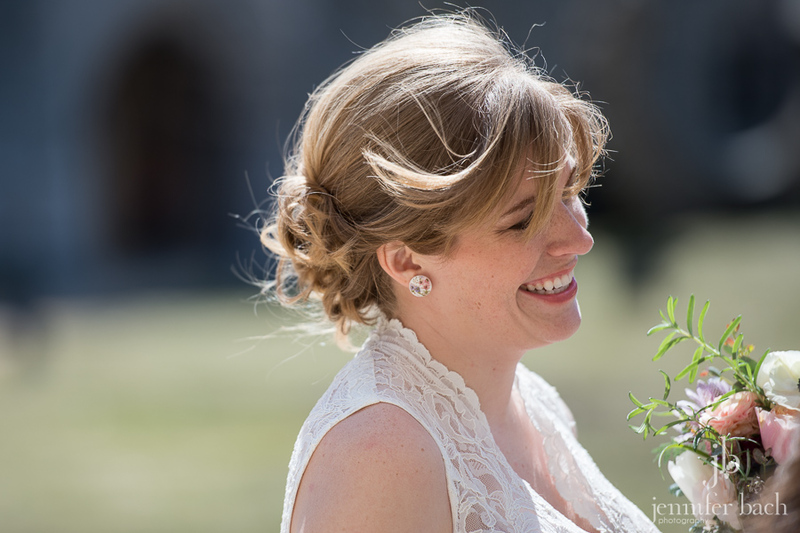 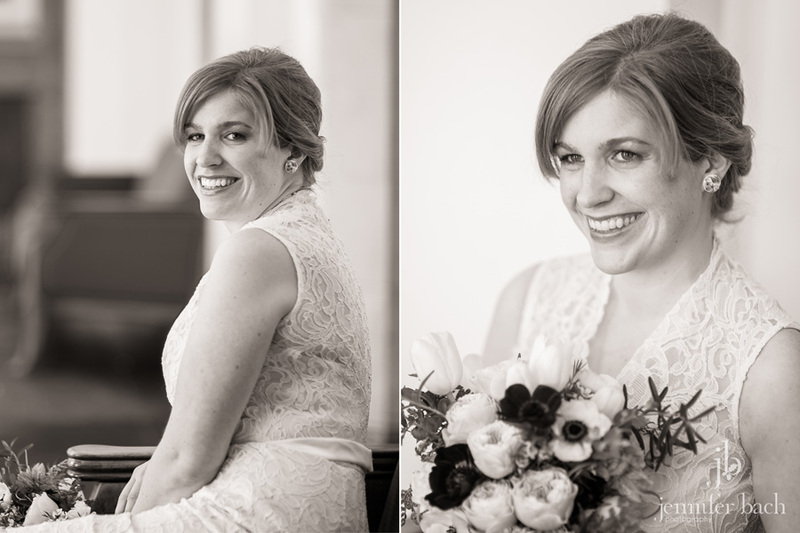 So it was very exciting when Alicia, the sister of one of our past brides, contacted us about shooting her wedding. 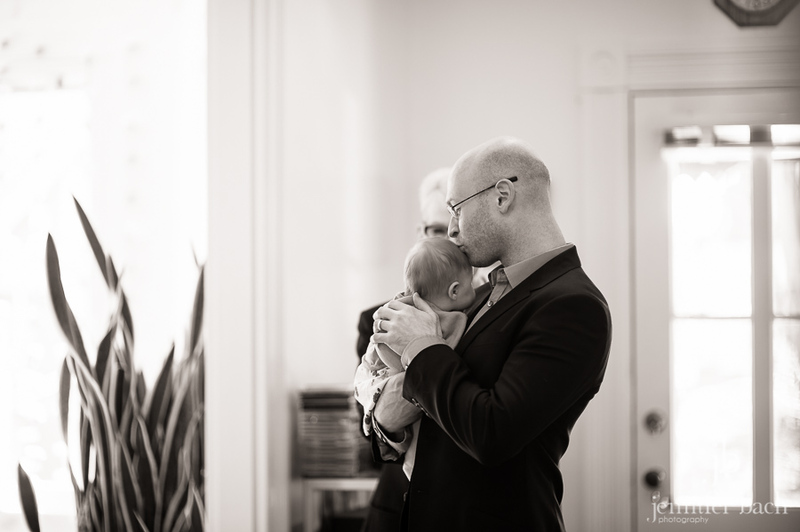 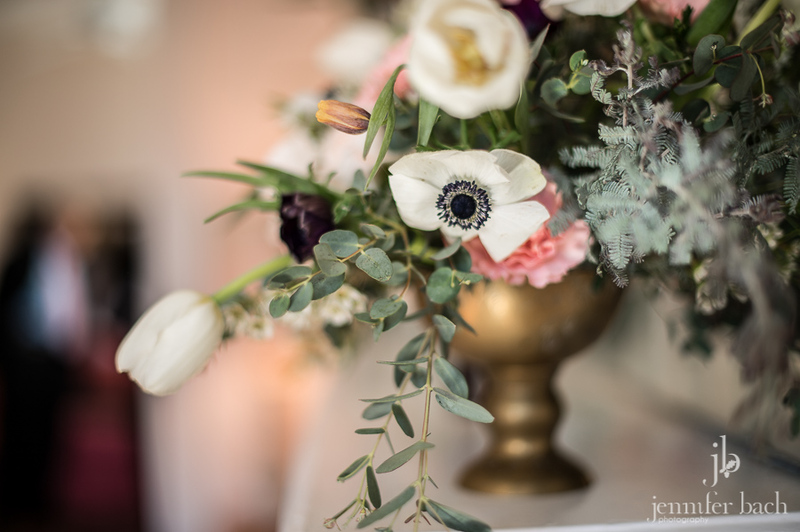 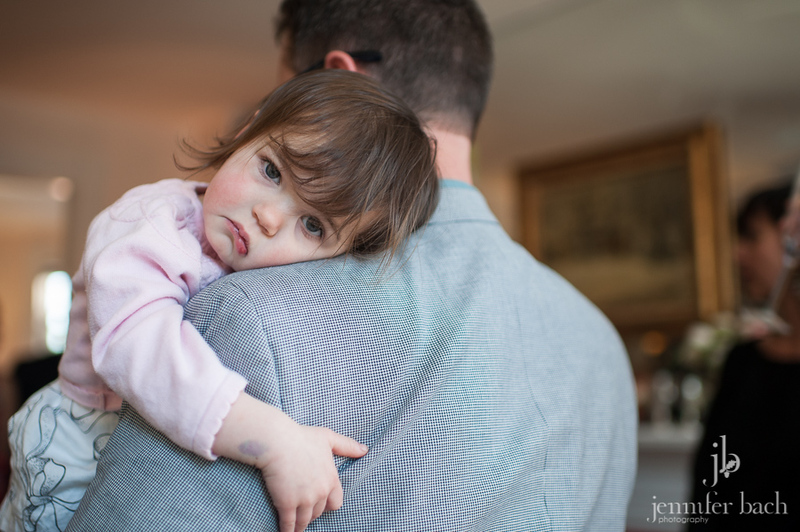 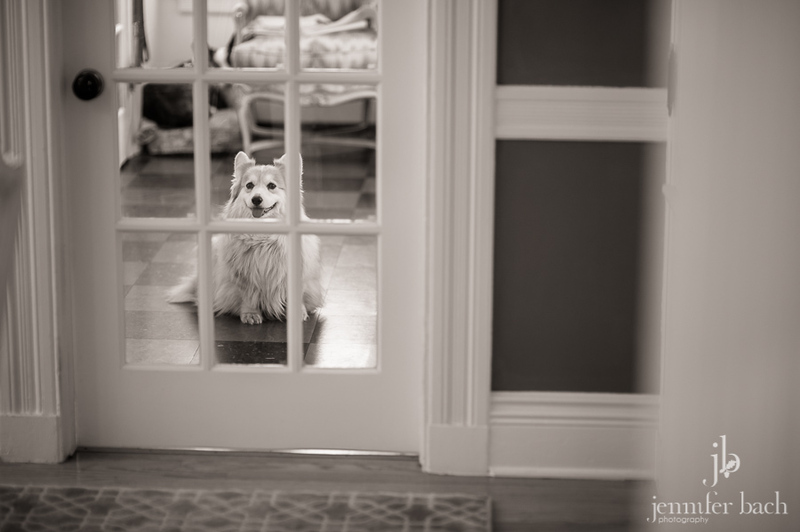 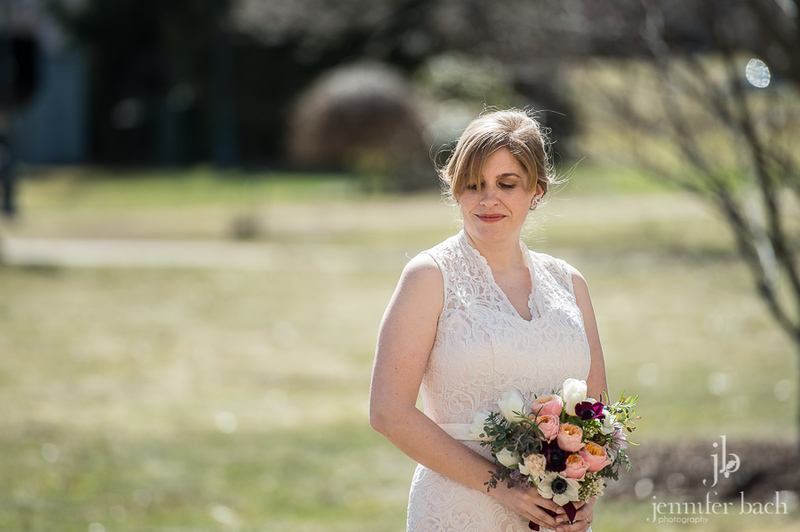 We shot Johanna and Josh’s wedding at the Bee and Thistle Inn a couple of years ago (and they just welcomed a beautiful baby girl into their family!). 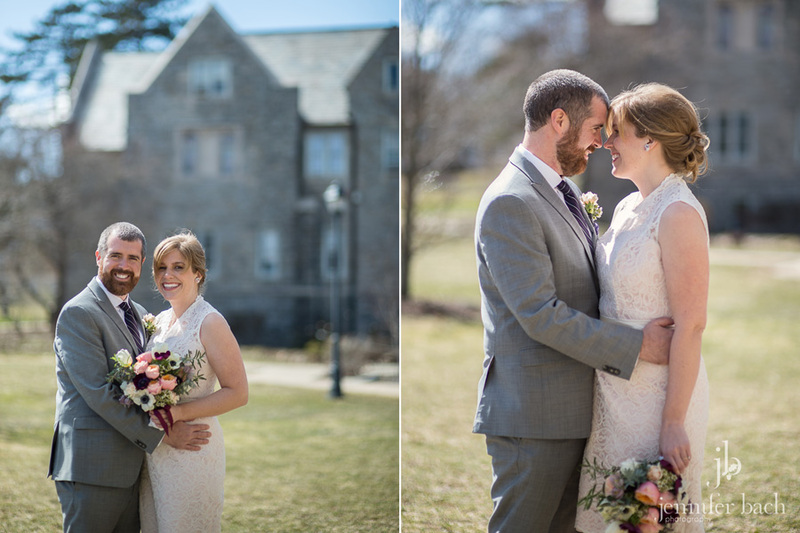 It was such a pleasure to work with this family again. 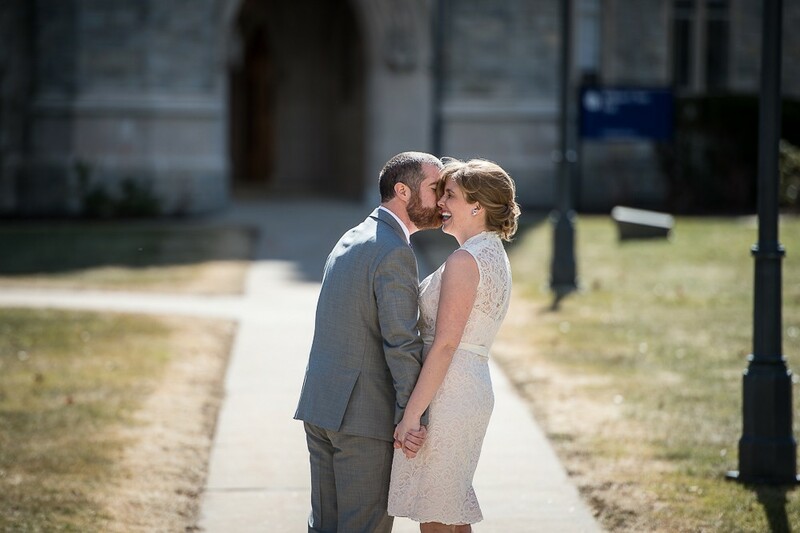 Alicia and Matt met online, only to find that they lived a block away from each other. I think it’s safe to say that these two are meant to be. 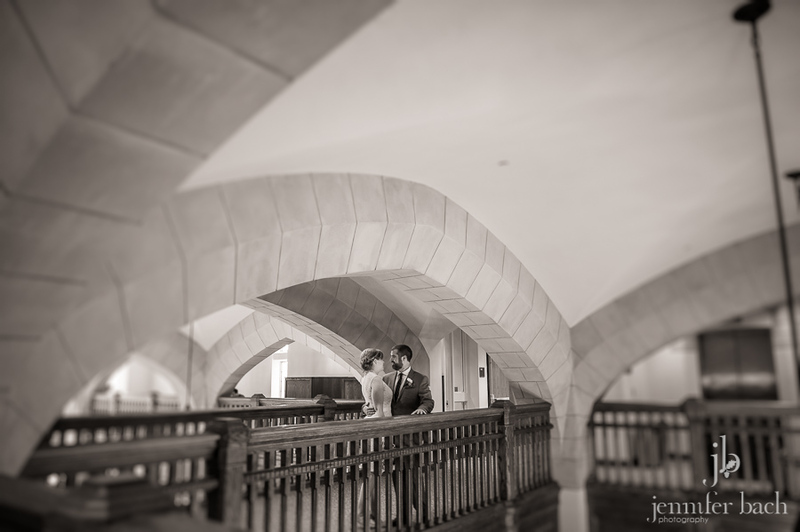 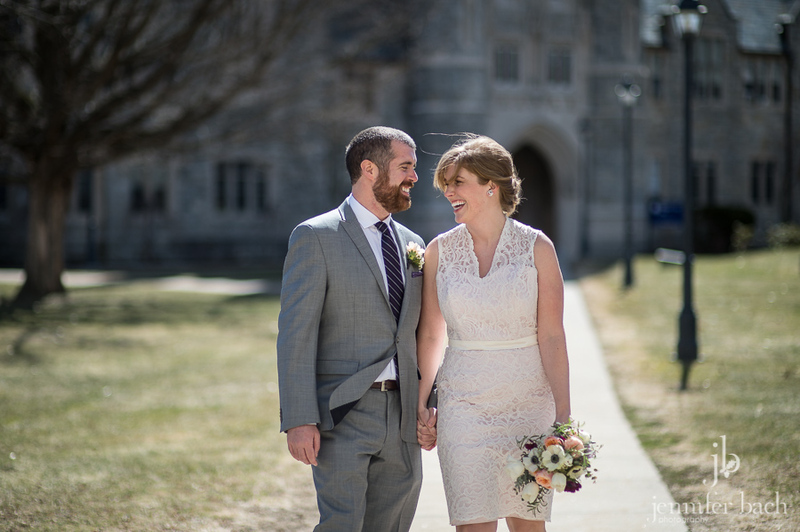 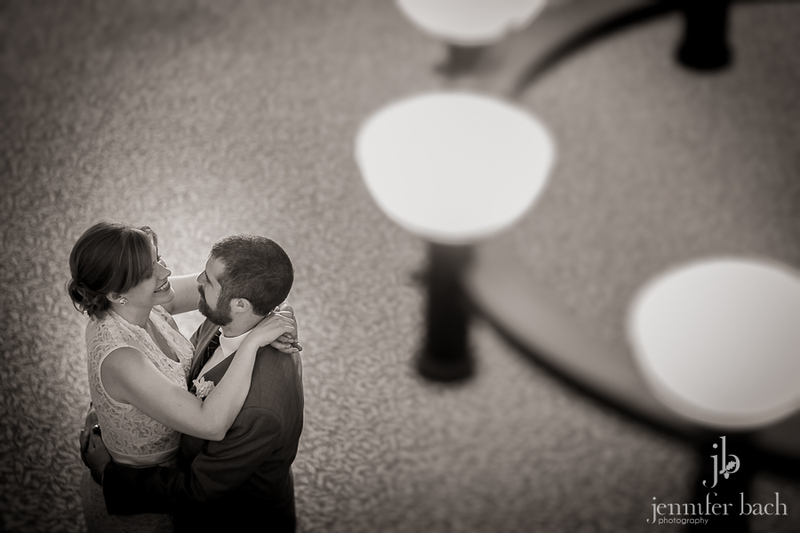 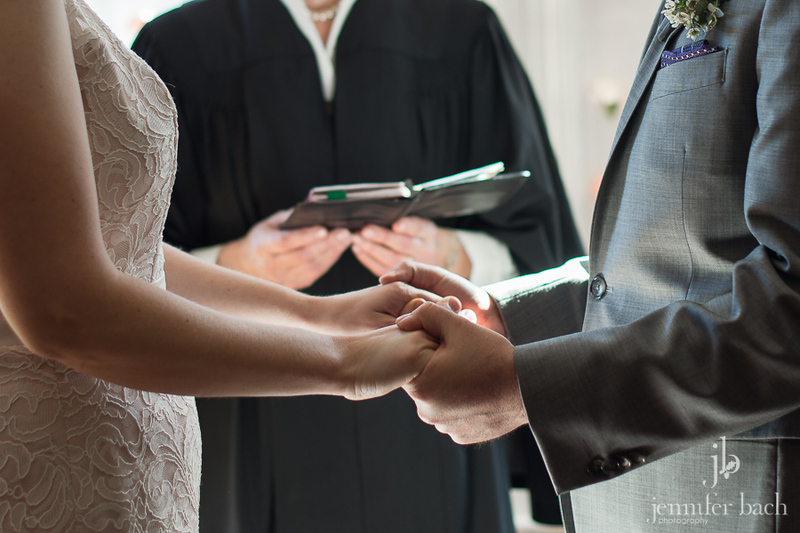 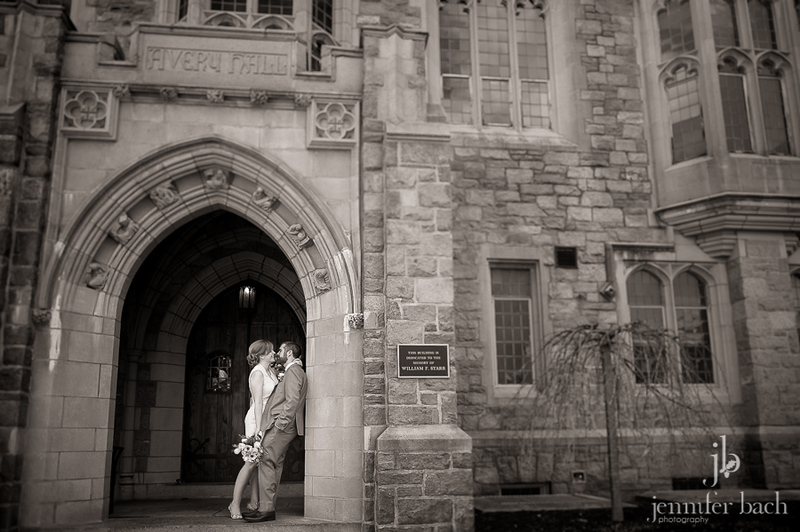 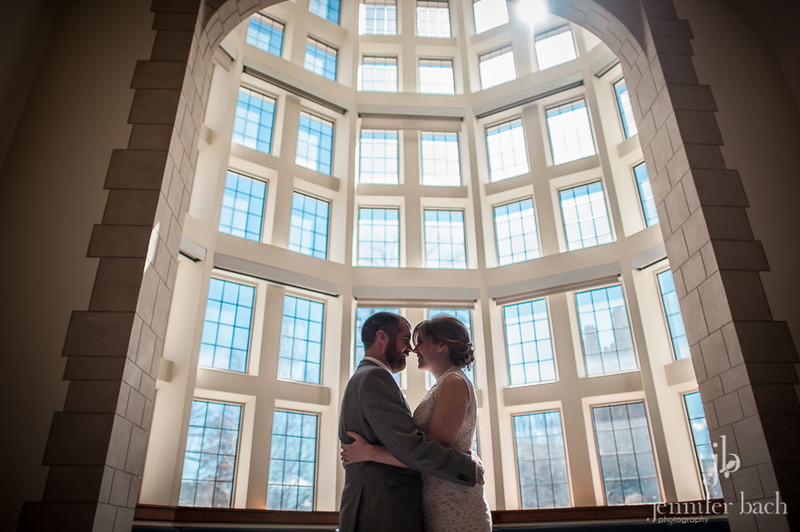 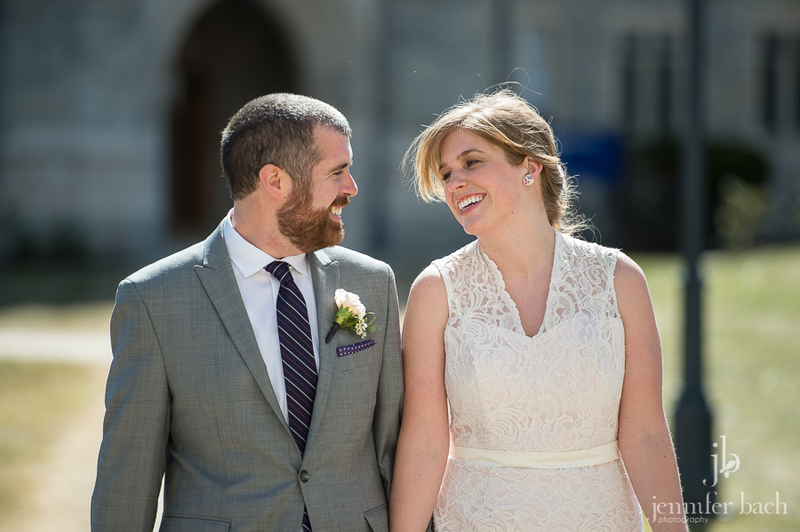 Before their ceremony, we met Alicia and Matt at the UCONN Law Library in Hartford. 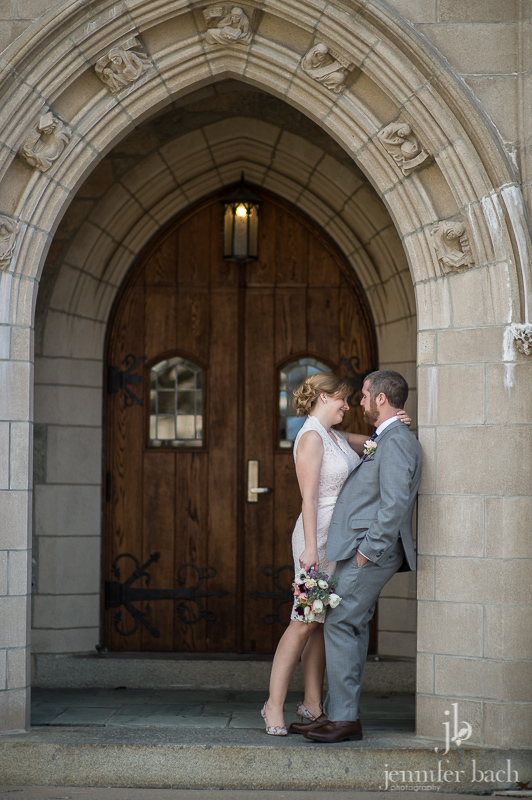 The campus is beautiful, and Matt and Alicia happily braved the wind before we found some cozy spots inside. 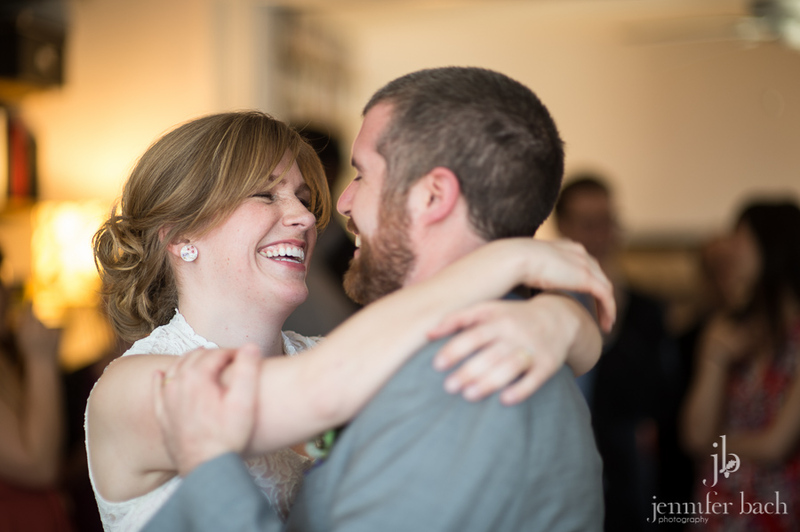 I loved how they couldn’t stop smiling! 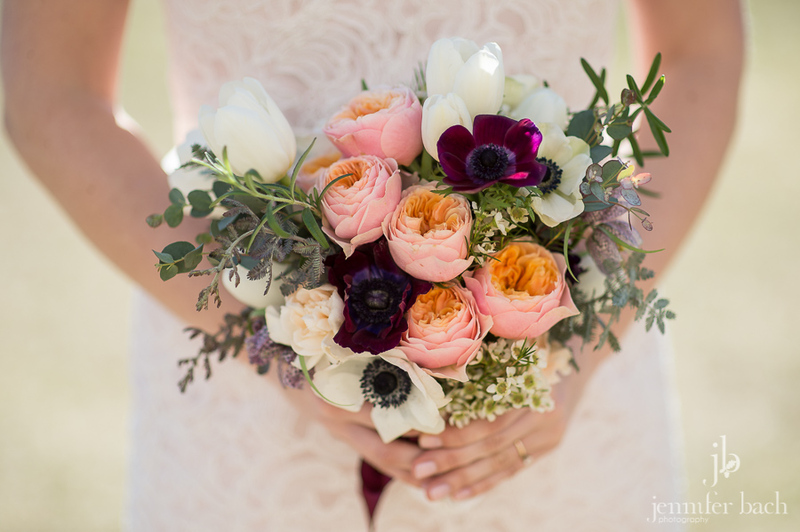 One of Alicia’s best friends made her gorgeous bouquet. 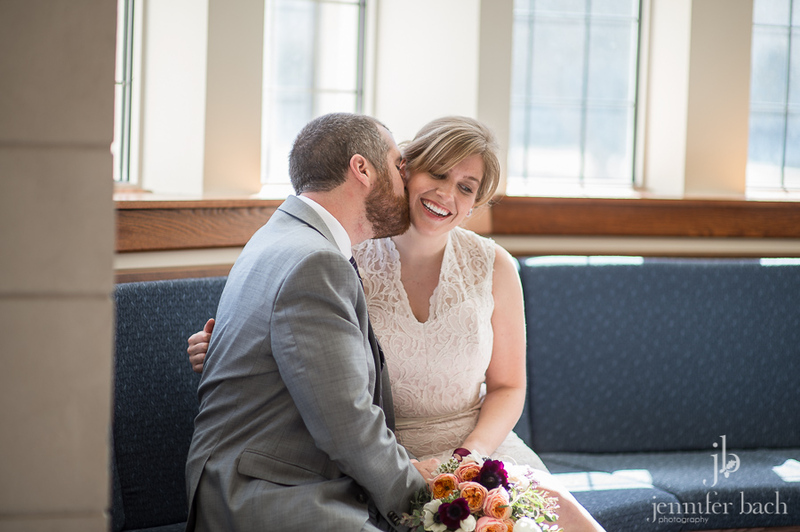 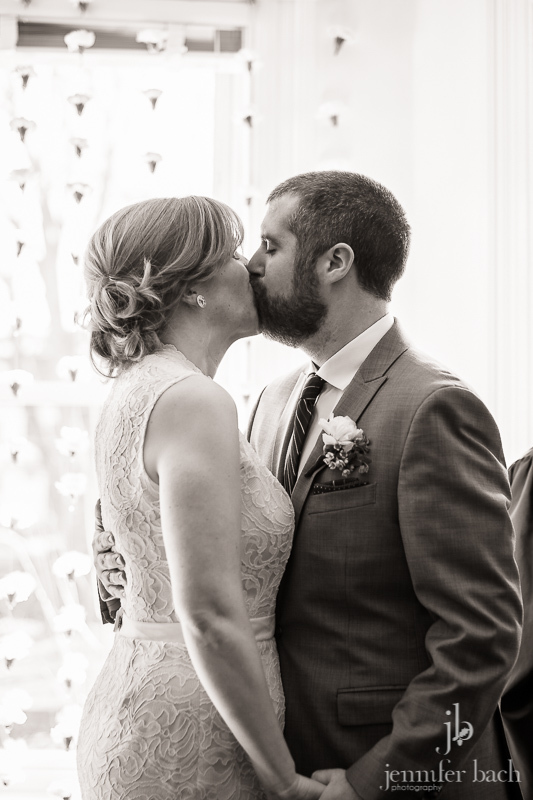 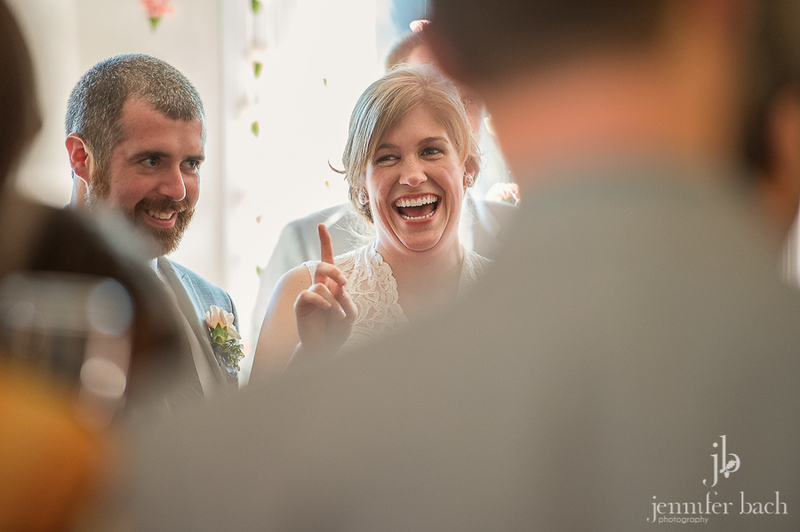 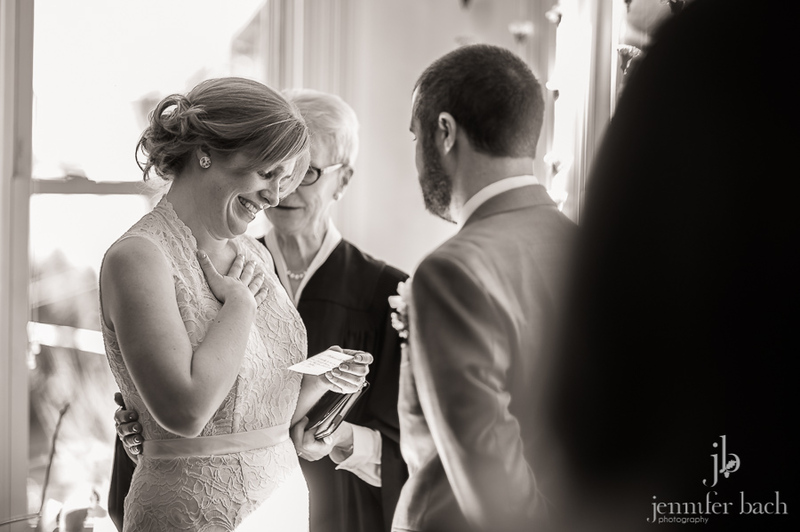 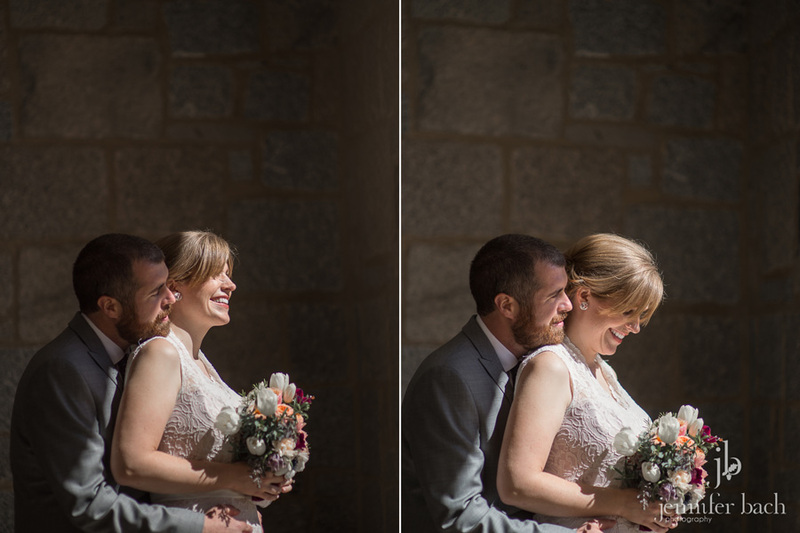 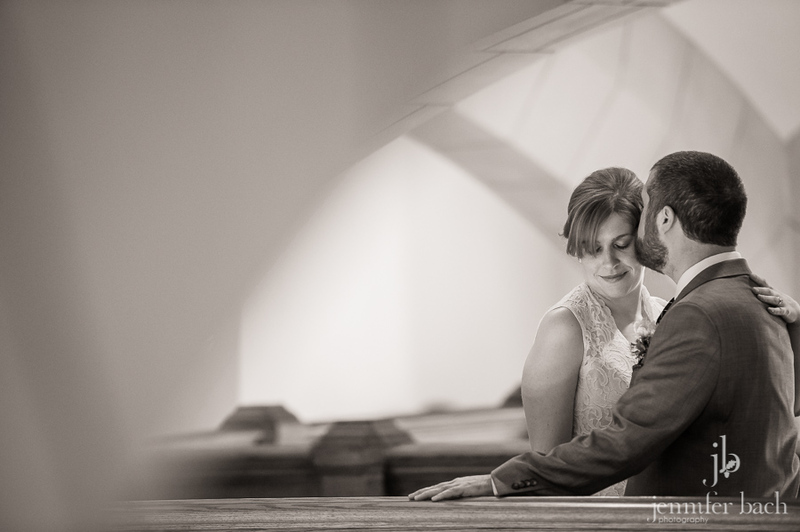 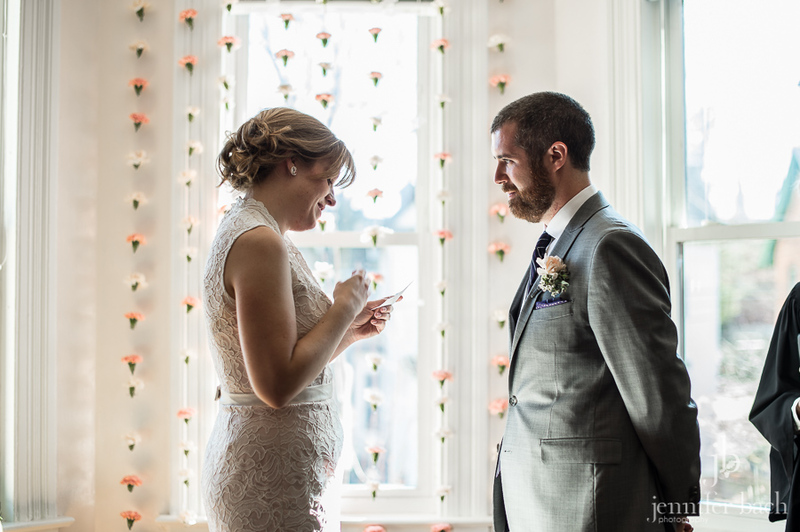 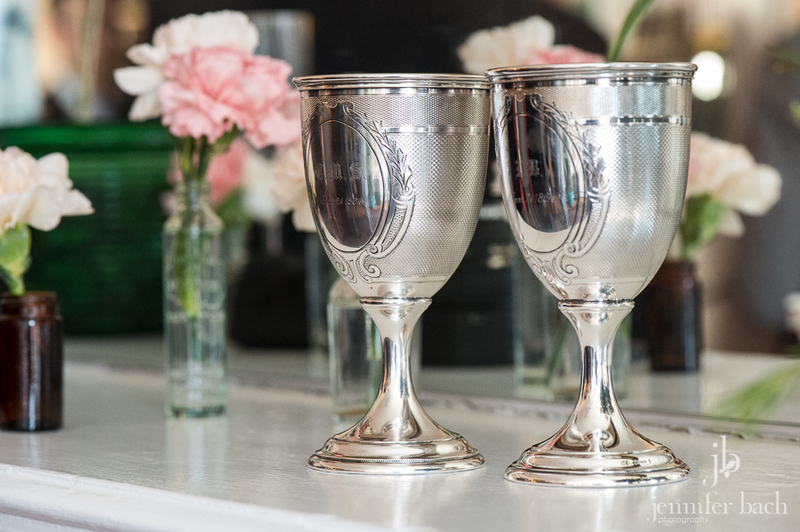 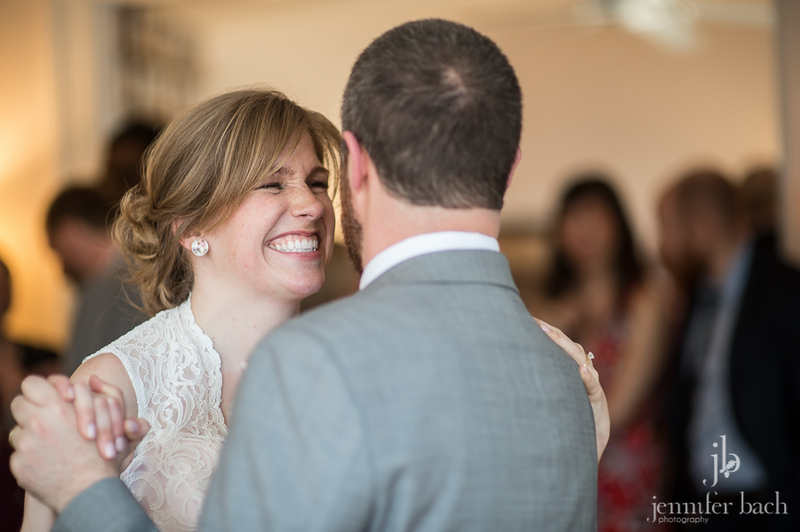 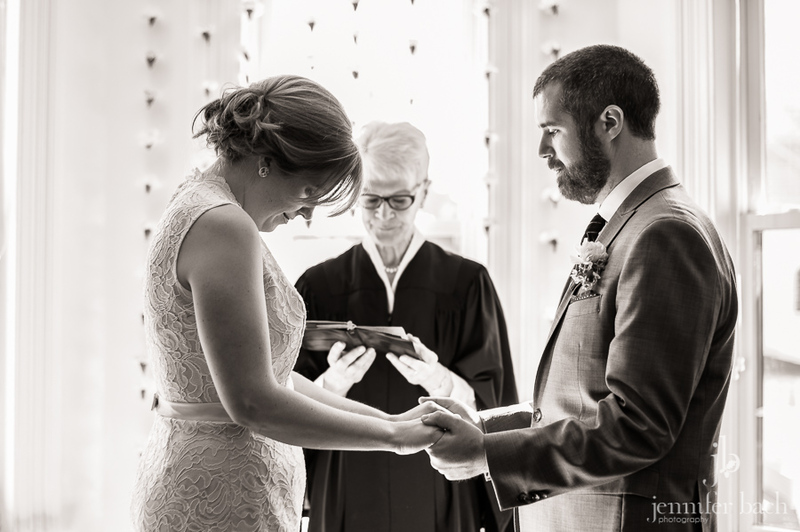 Alicia and Matt planned a small intimate wedding with their closest family and friends. 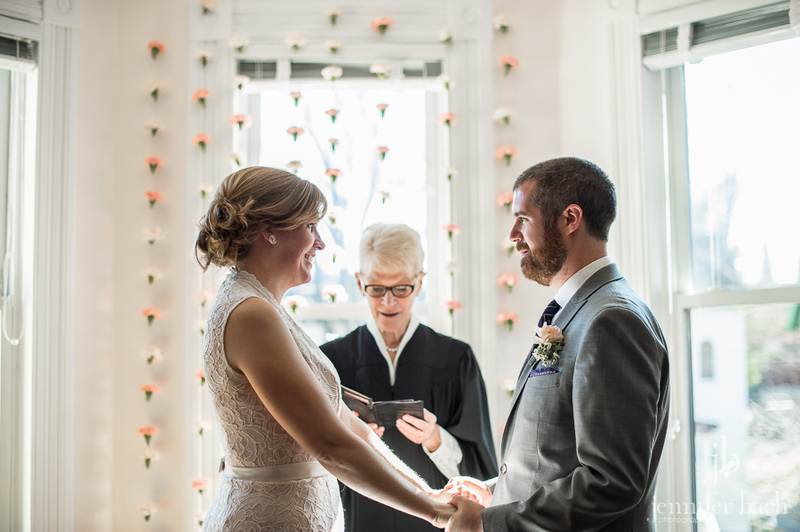 They held their ceremony at the beautiful home of Alicia’s brother and his partner. 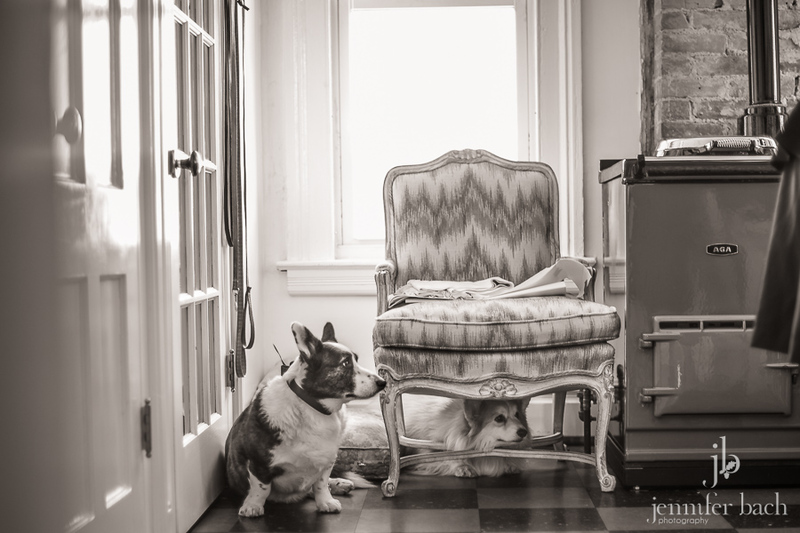 And the bonus was their two adorable dogs! 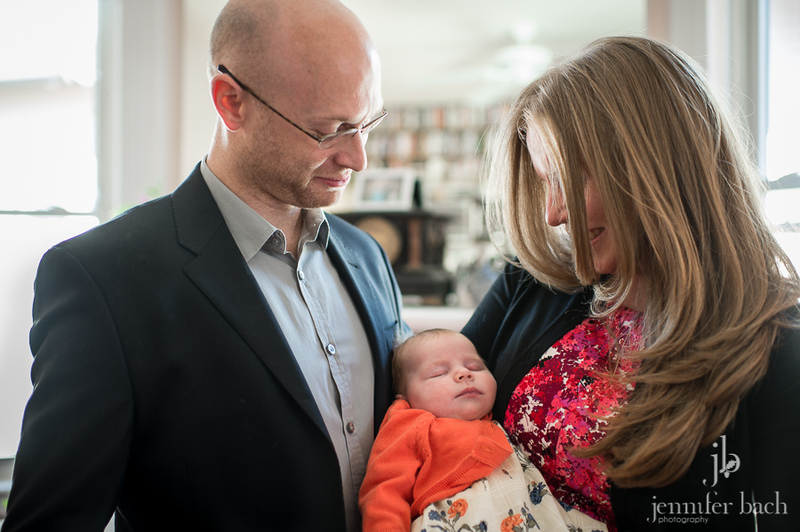 Love this picture of Johanna, Josh and their beautiful baby girl. 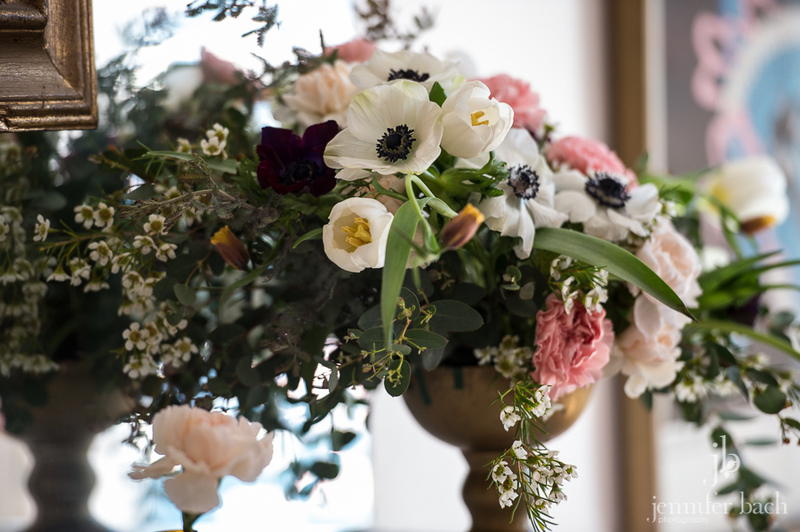 More gorgeous flowers from Alicia’s friend Sarah! 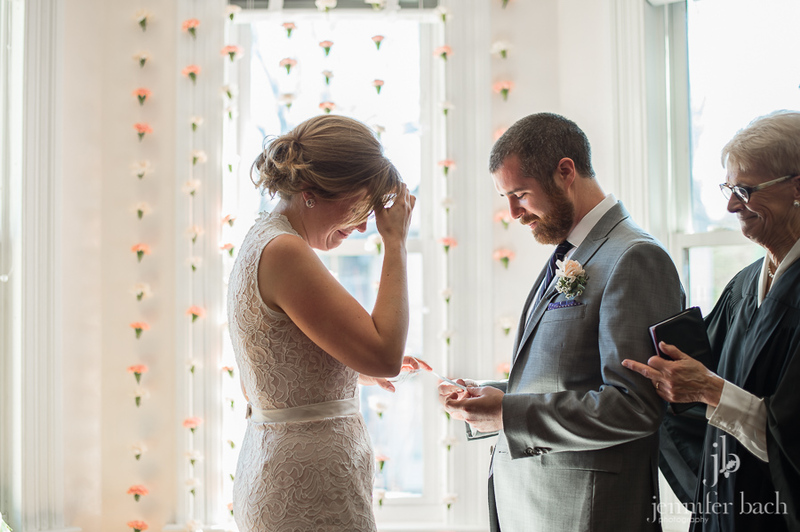 Alicia and Matt wrote their own ceremony. 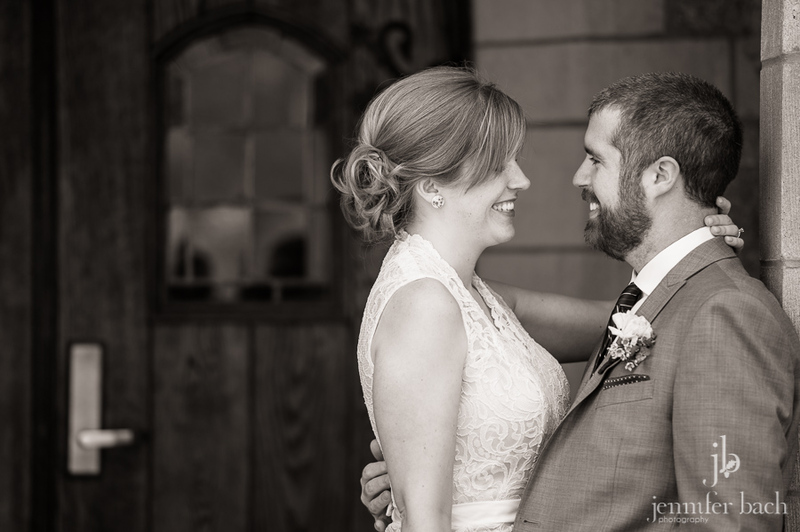 It was truly beautiful, full of laughter and tears. 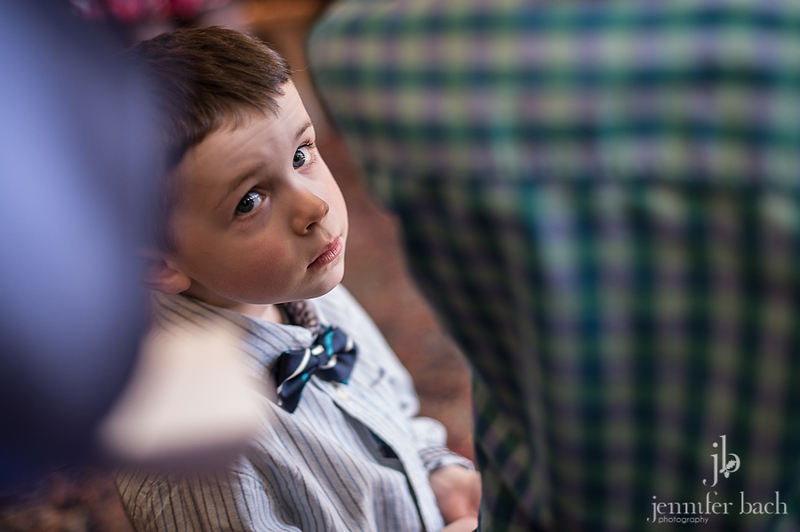 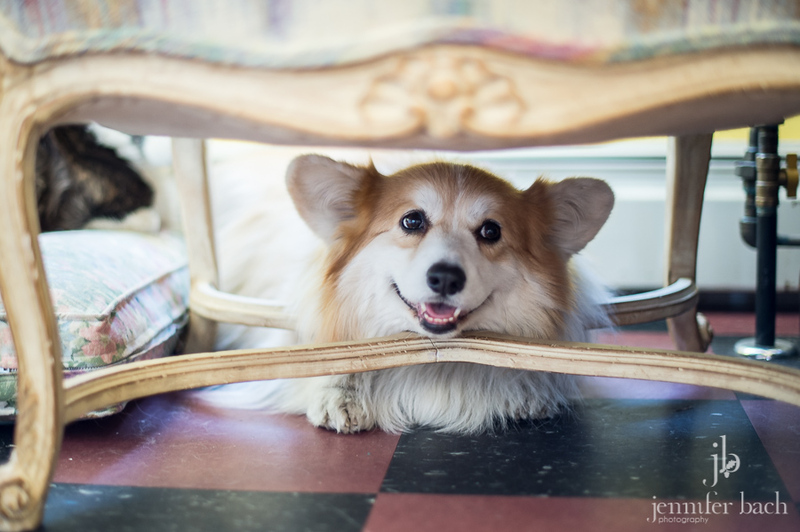 The cutest wedding crasher ever! 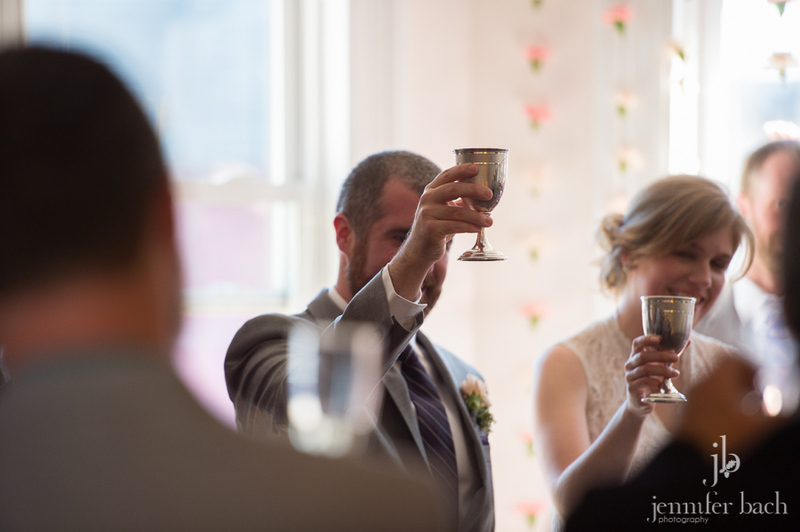 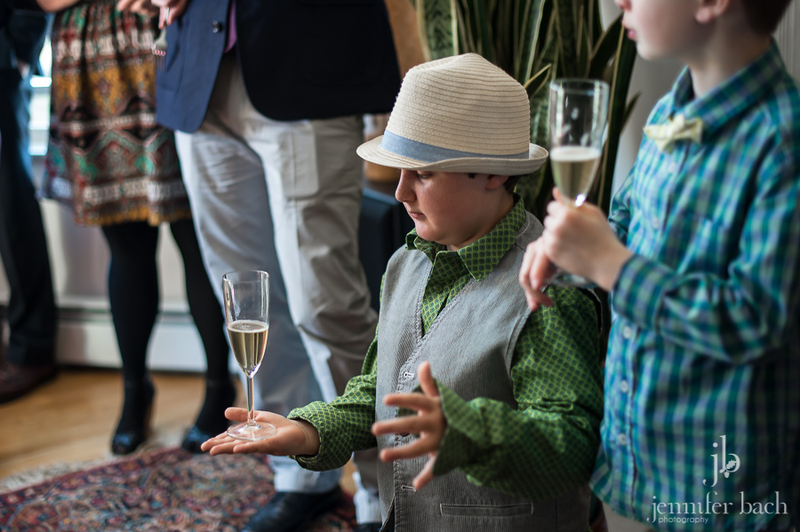 Toasts and cheers from family and friends. 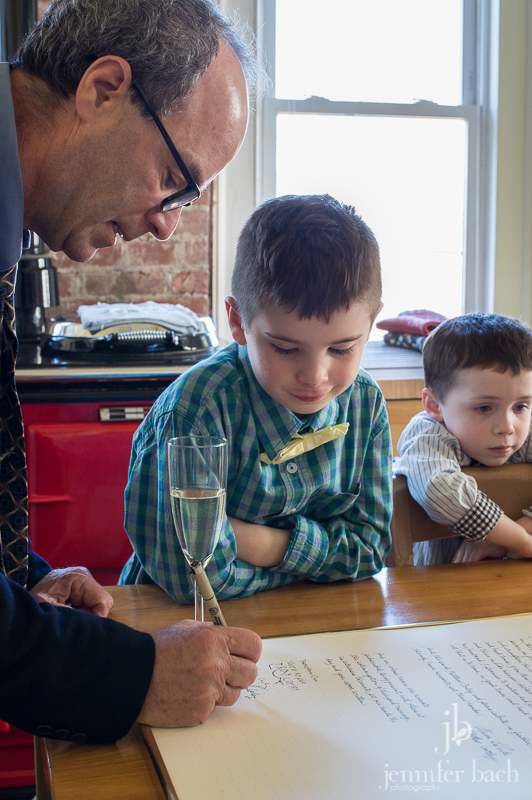 Another family tradition is the Quaker wedding certificate, which is signed by all of the attendees. 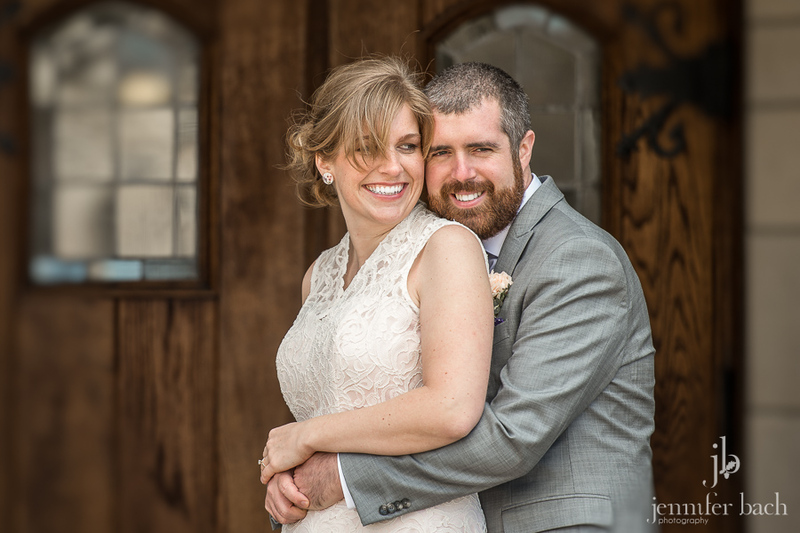 Congratulations, Alicia & Matt! 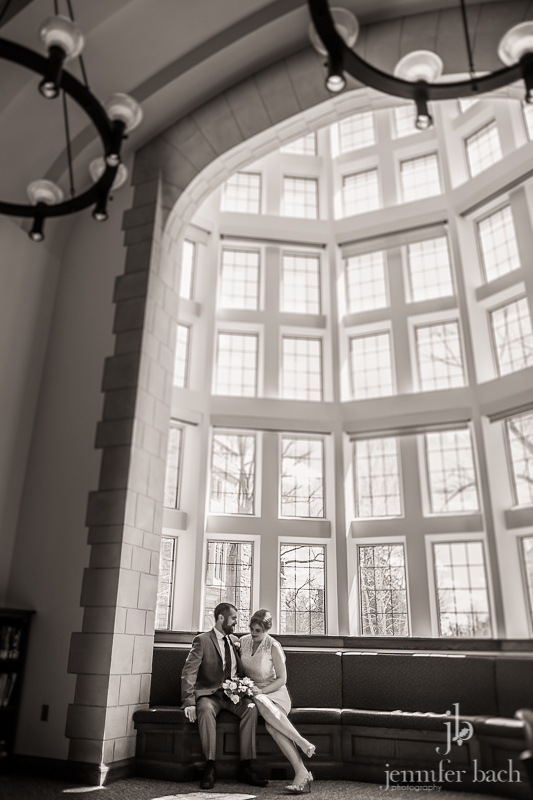 We are so happy to have been part of your special day!